Transparency from government is not happening in British Columbia, Canada. Transparency is the foundation of democracy, thus British Columbia has proven itself a fake democracy many times over. 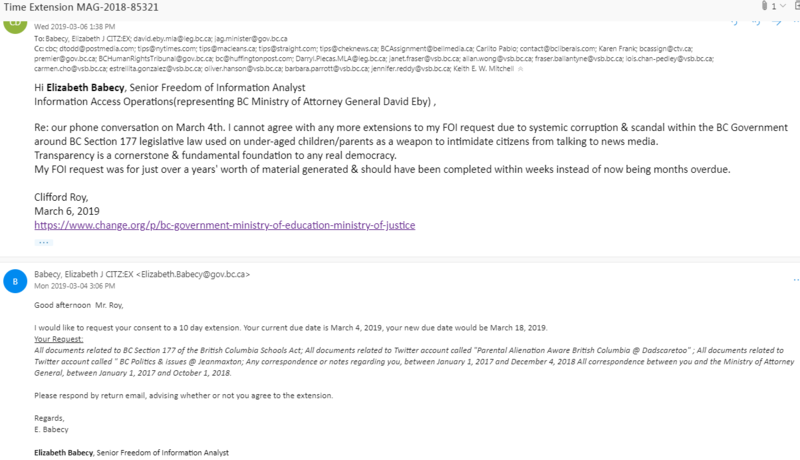 Freedom of Information requests come back heavily redacted to the point, such as the BC Premier's office where every single page returned is completely blanked out. 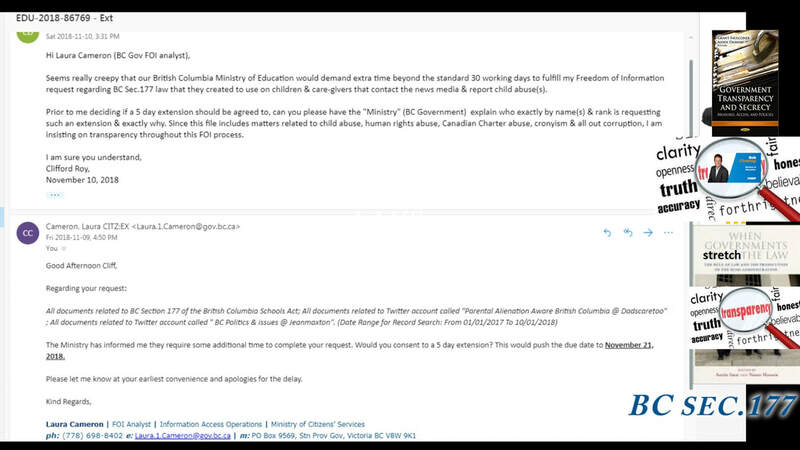 Many FOI requests do not get completed at all due to administrative dodging tactics & or massive arbitrary financial hurdles intended to prevent transparency access through financial bullying to the tune of 10's & even 100's of thousands of dollars.